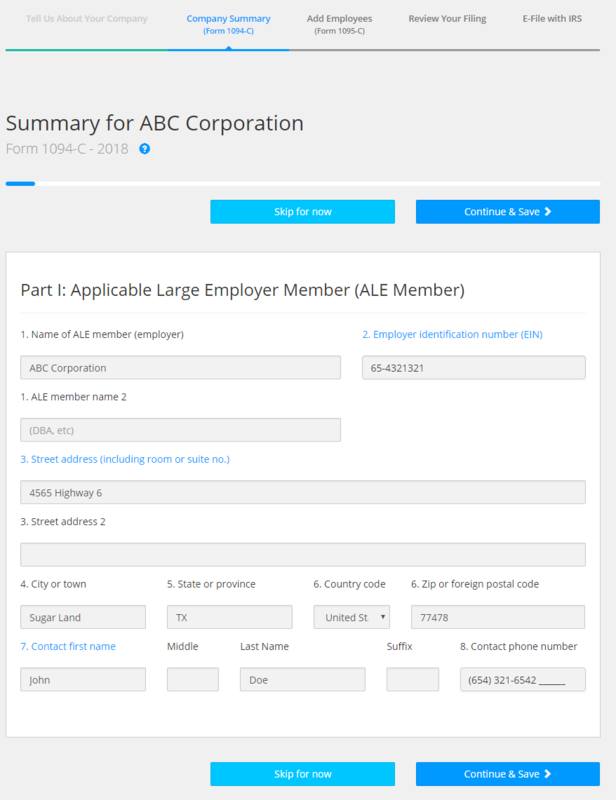 The following steps outline how to create your BoomTax account and prepare your filing. 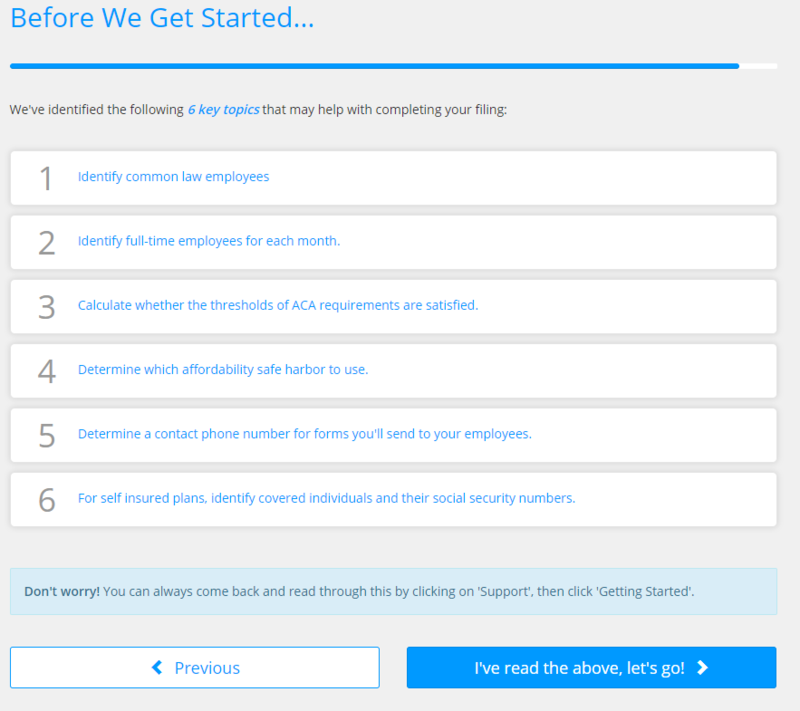 Next, select the type of tax filing you would like to create. 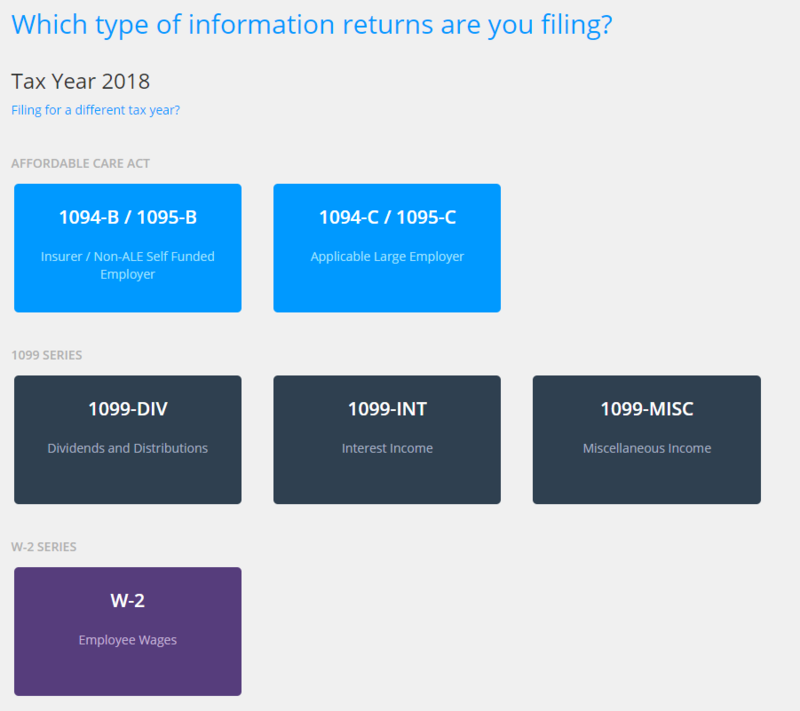 If you're filing for a different tax year click, 'Filing for a different tax year?'. 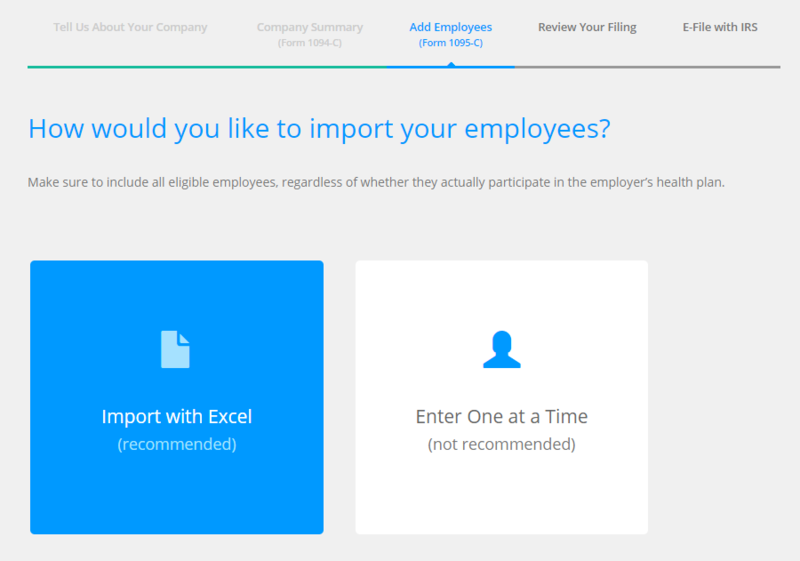 Next, select how you would like to import your data. BoomTax will take it from there and send you an email once the import is complete! 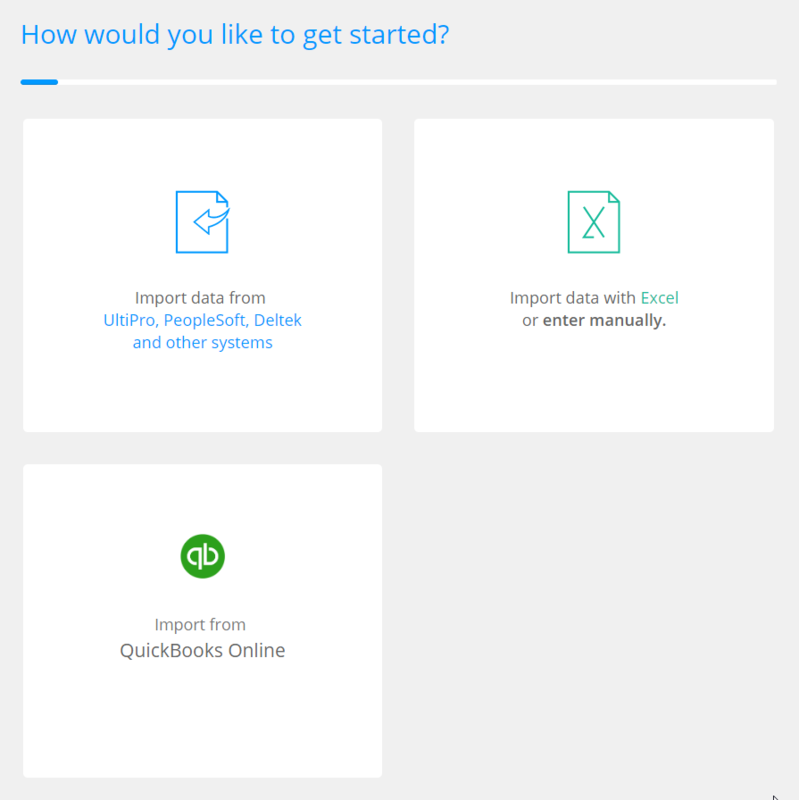 If you select "Import data with Excel or enter manually"
Review the getting started checklist to help with information gathering prior to getting started. 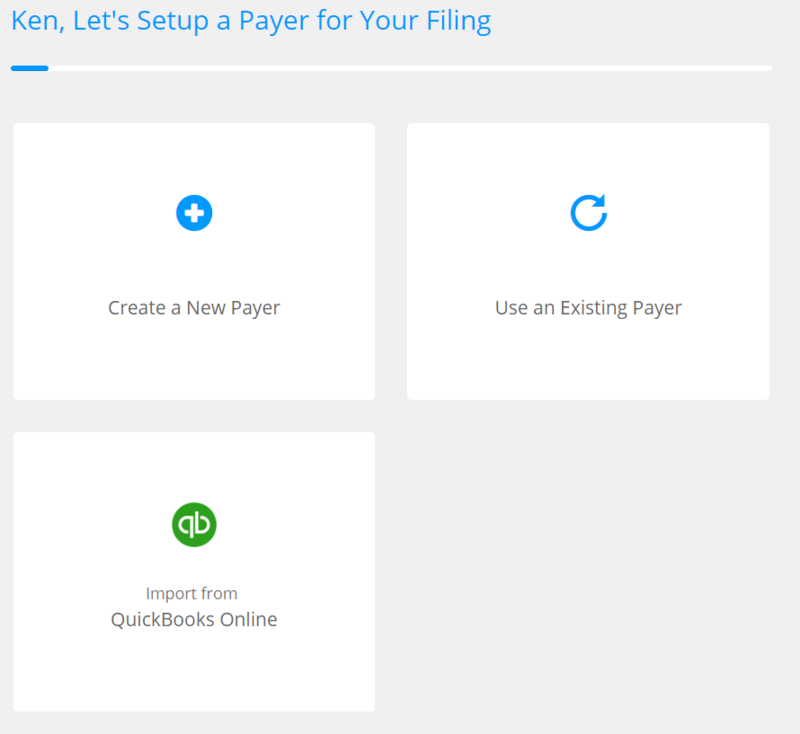 Next, you can add a new payer, or you can select an existing payer. Using an existing payer will copy forward your payer information from previous years. Once you've entered in your payer information, you will now be prompted to complete the cover sheet or 'Summary' for your filing. If you have all of the information for this, you can complete it now, or you can click 'Skip for Now' to get started on setting up your recipient data. 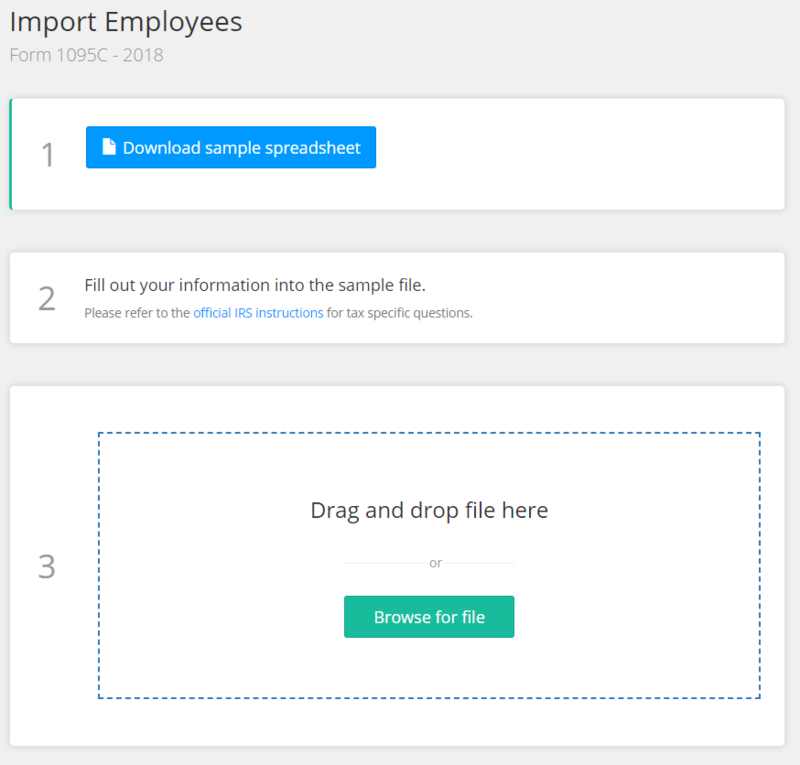 Next, select 'Import with Excel' to import your spreadsheet. 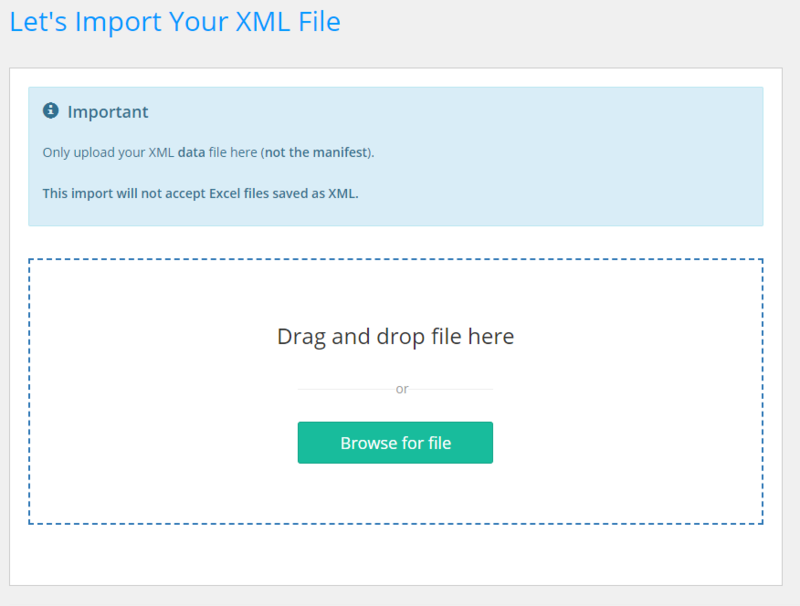 Drag and drop your file or browse for it on your computer, then click 'Upload'. 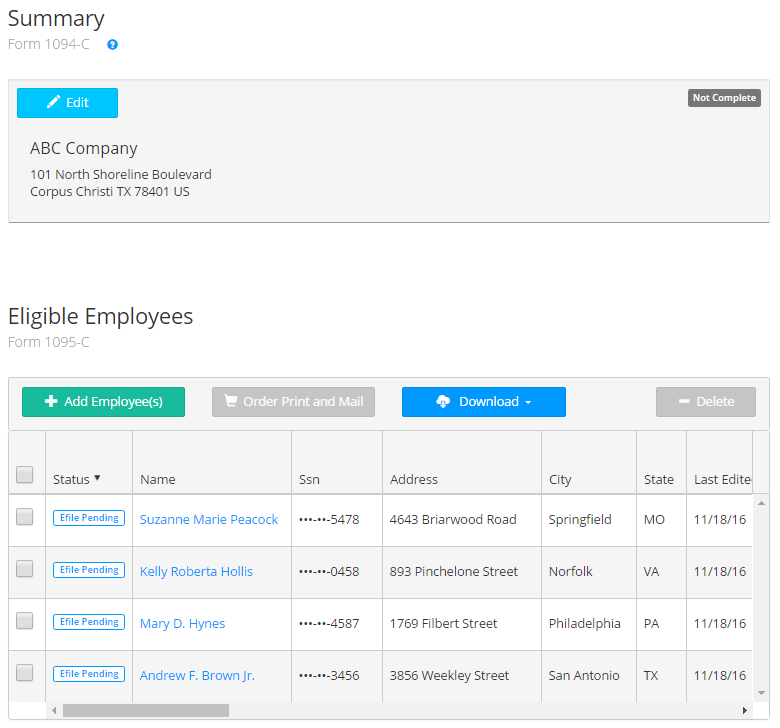 From the Summary page, you will be able to see your company information and list of recipients. 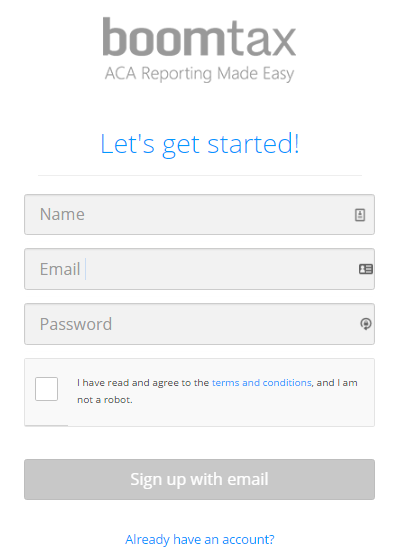 To view or change your recipient information, click on the recipient name.